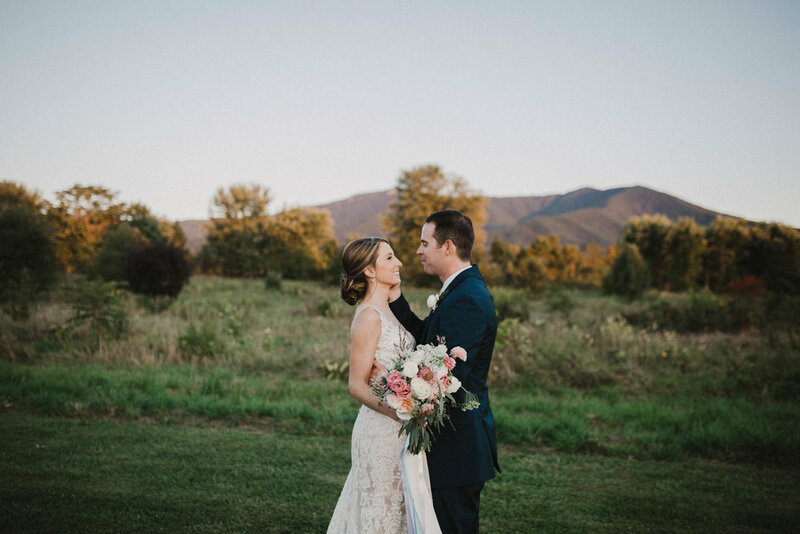 A few weeks ago, I got the chance to second shoot the beautiful farm wedding of Megan and Garrett with the awesome Rebecca Wilcher. 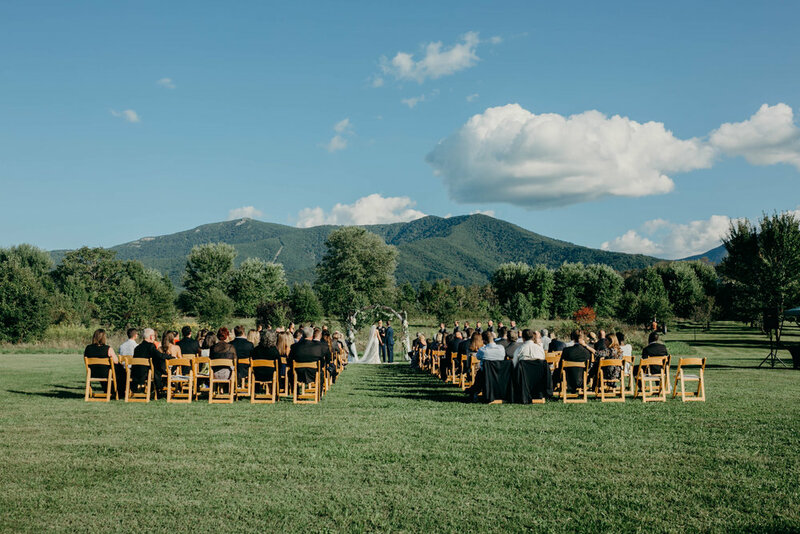 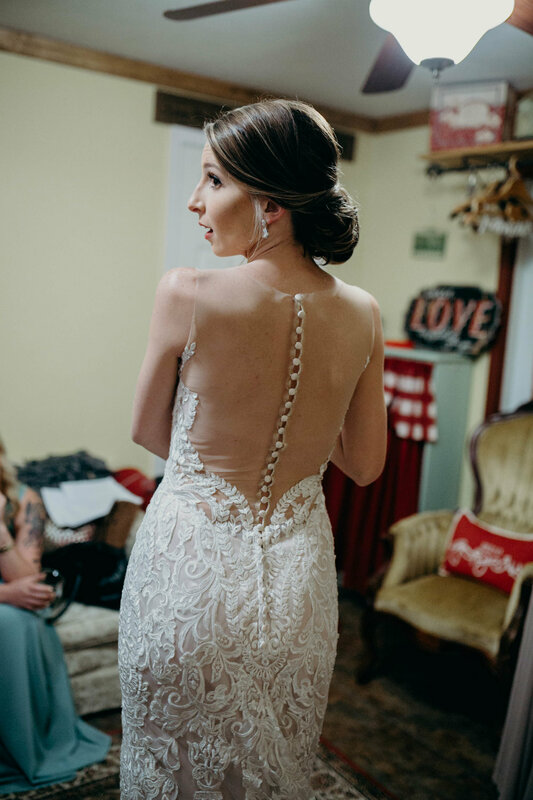 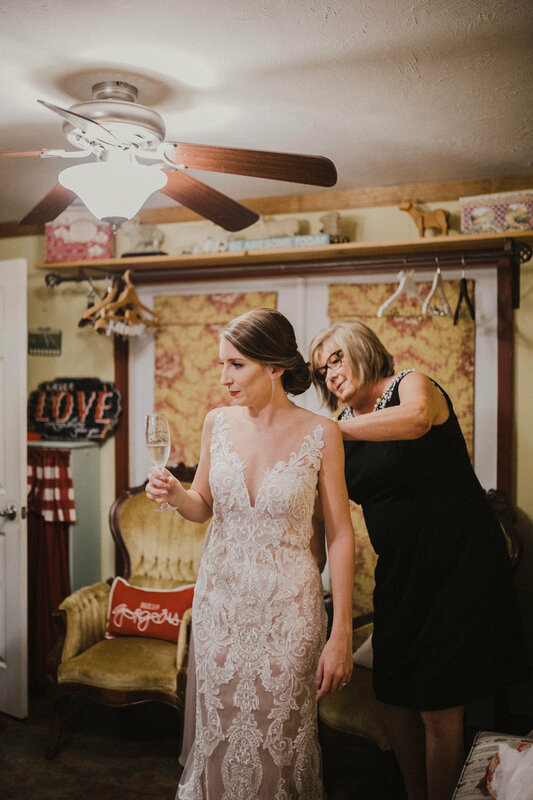 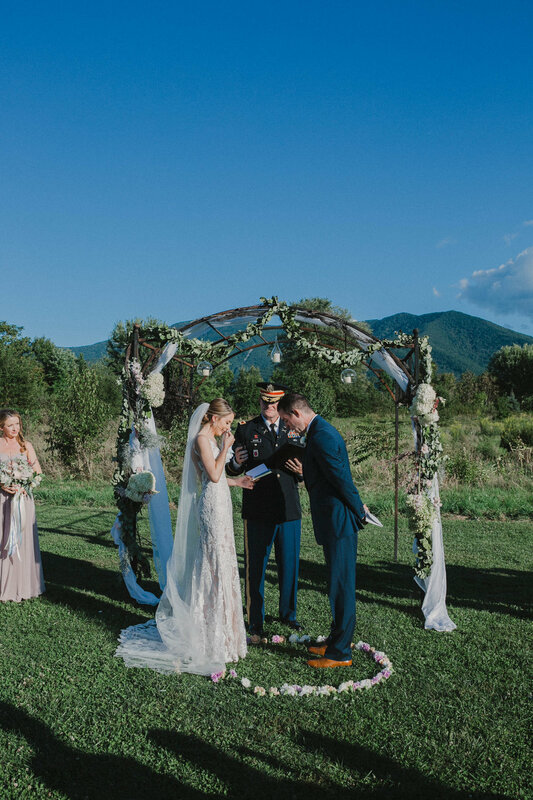 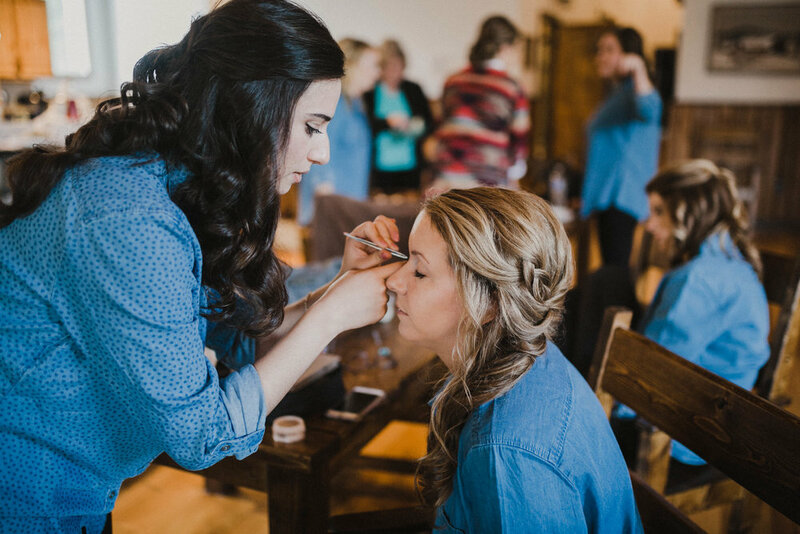 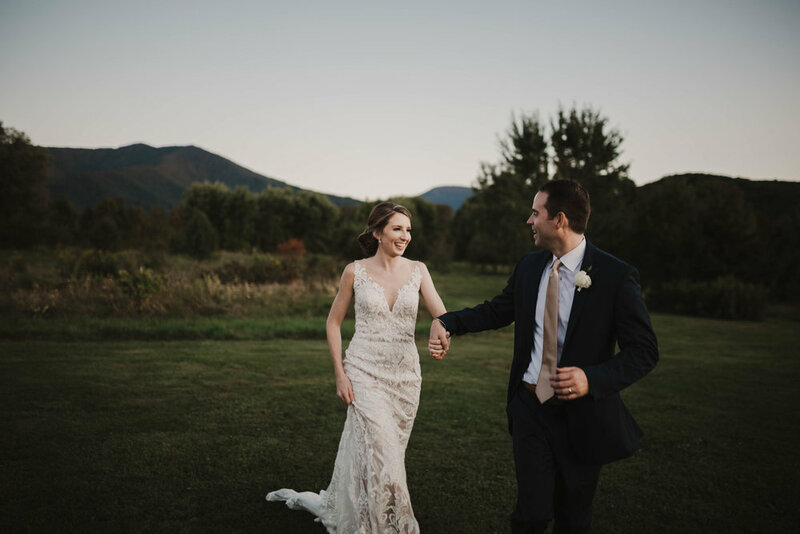 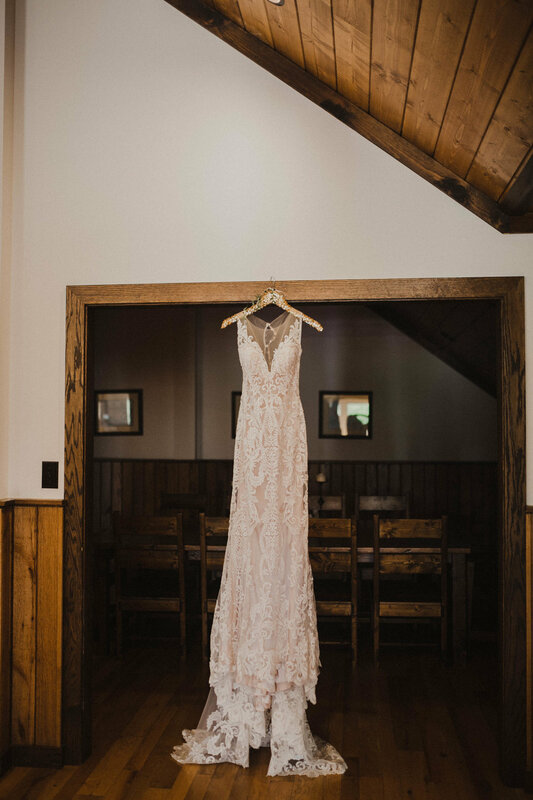 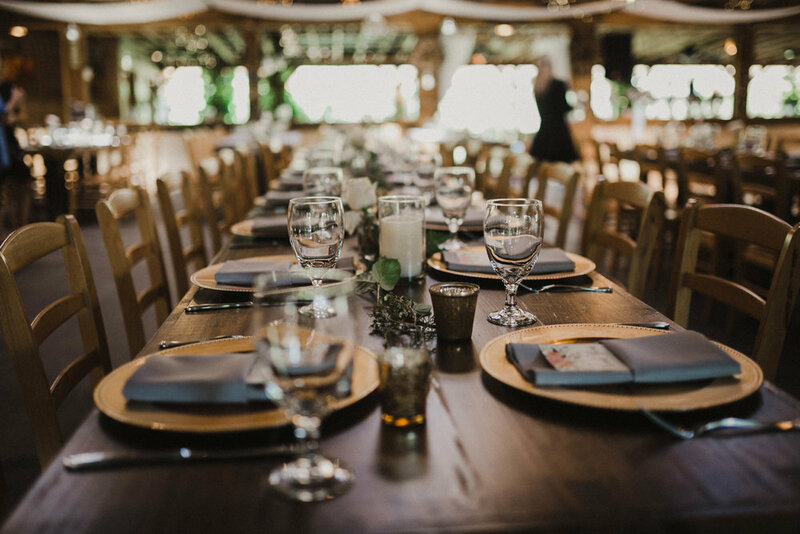 This wedding was an absolute dream, from the stunning bed and breakfast that the bridal party got ready in, to the dreamy ceremony space in front of the mountains, everything was absolutely perfect. 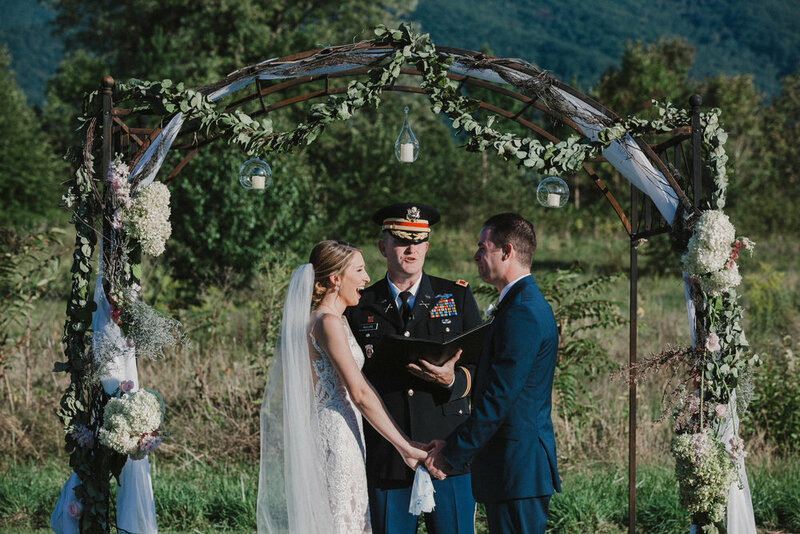 There was so much love throughout the day for the awesome couple, and the photos turned out so beautiful. 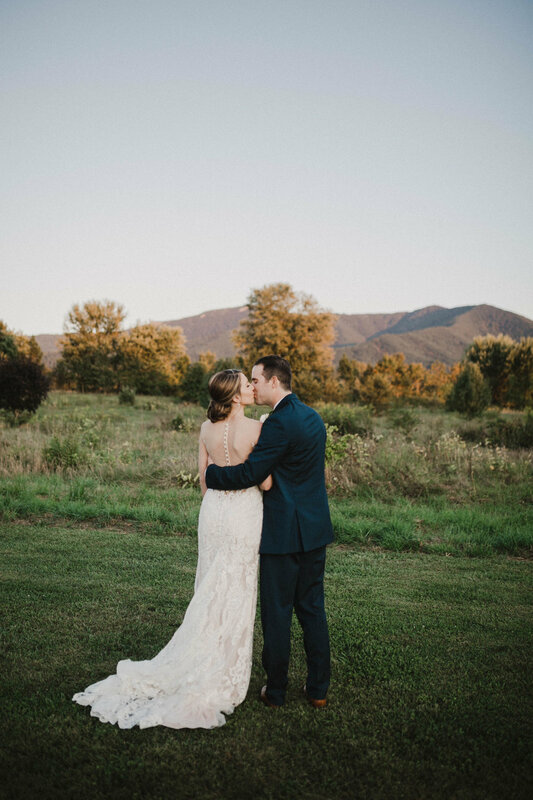 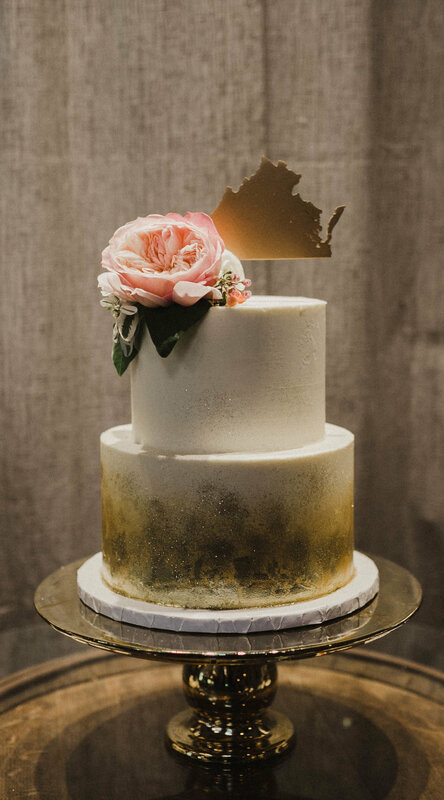 I'm so excited to finally share this wedding!